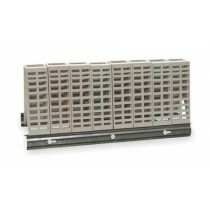 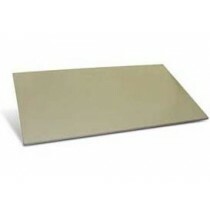 Empire roof vent heaters are designed to be vented with galvanized double wall B-Vent pipe. 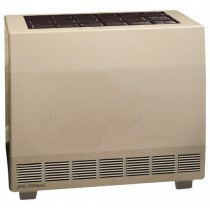 All of the heaters in the B-Vent category would have vents extending past the property roof line. 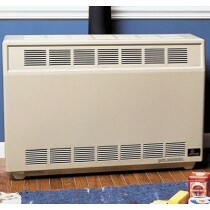 These units will either use 4" or 5" vent pipe depending on the size of the heater. 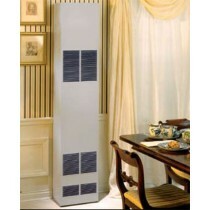 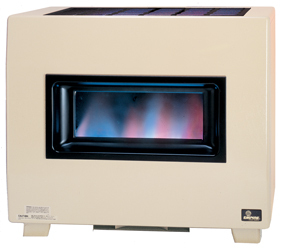 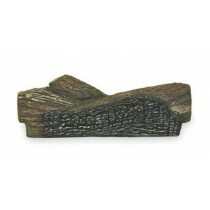 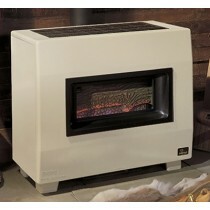 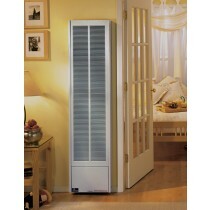 Sizes range from 25,000 to 65,000 BTU's.